The renovation of Terminal 2 was the last stage of the £4 billion project to modernize, replace and refresh the facilities within and around the terminal buildings. Terminal 2 was called “The Queen’s Terminal” in honor of her Majesty the Queen, and was officially opened on her birthday, 4th June 2014. In order to create the desired appearance and atmosphere of the new terminal and also to comply with the strict safety regulations, a high-performance product was required. The result Unlimited freedom of design for non-combustible surfaces. The renovation of Terminal 2 was the last stage of the £4 billion project to modernize, replace and refresh the facilities within and around the terminal buildings. At first, Terminal 5 was constructed, followed by Terminals 1 and 3. Afterwards, a new check-in area and forecourt at Terminal 4 was created with 6,000 m² extra space. Terminal 2 was called “The Queen’s Terminal” in honor of her Majesty the Queen, and was officially opened on her birthday, 4th June 2014. It is promoted as Terminal You – because it is all about the needs of the individual passenger. It is not only great for the passengers but also for the airlines and the people who work there. In order to create the desired look and atmosphere of the new terminal building and at the same time to meet strict safety regulations, a highly specified product was needed. This is why Knauf was the ideal choice for the world-renowned architecture firm Foster + Partners. The result: Unlimited design freedom for non-combustible surfaces. 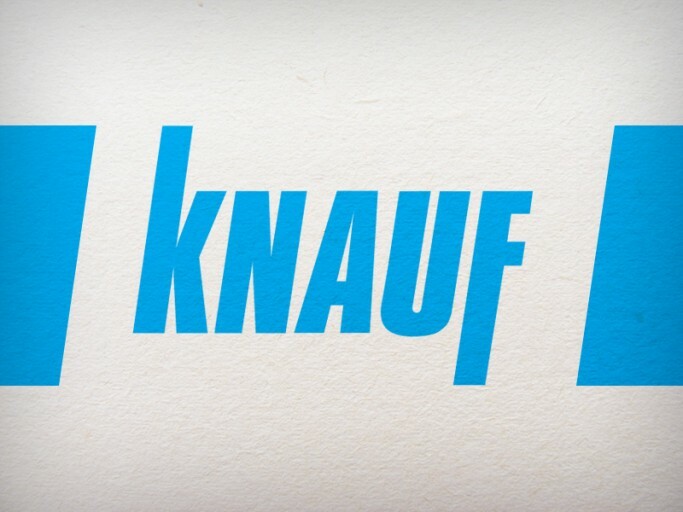 Knauf offers a high-density gypsum fibre board system which provides a refined surface for walls and ceilings. Precision-engineered and customized for individual projects, Knauf creates any veneered, coated, printed or shaped surface. The result: Unlimited freedom of design for non-combustible surfaces. Rooms should be functional, aesthetic, well-organised and also sound good. Whether it's a church, sports hall, auditorium or classroom, – every room is different and needs its own sound concept. Knauf Design interior building materials not only let you design appealing ceilings and walls, but also realise specific acoustic-ideas.